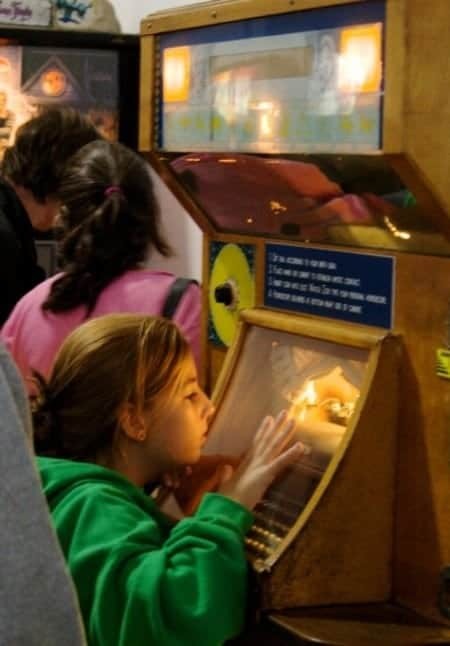 Arcade museums are officially coming back and getting more and more visitors every day. 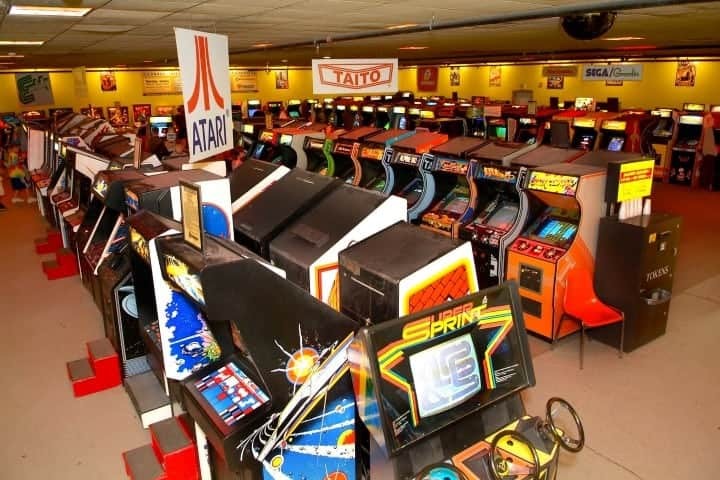 Stranger Things woke up the 90s nostalgia in everyone’s heart (as we needed any more help) and while we can still visit Arcades and play with some awesome games the vibe of these places pretty much changed for good. 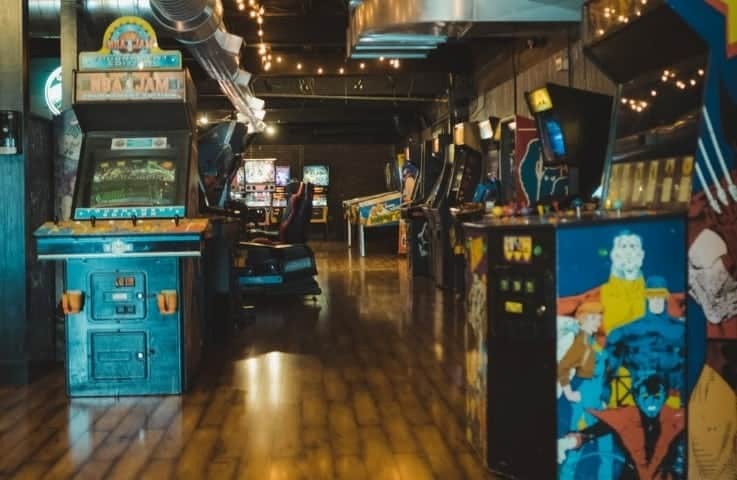 However, if you’re ready to go the extra mile you can check out these thrilling arcade museums for some serious nostalgia pleasures. These arcade museums will serve you a good dose of vintage games and even present you with some forgotten treasures. In some cases, they will even let you play on games that you couldn’t anywhere else but in serious collectors’ home or between these museums walls. The weirdest and most amusing arcade museum in San Francisco. Its collection includes over 300 coin-operated mechanical machines which makes it one of the largest privately owned collection in the world. All the musical instruments and antique arcade machines are in their original working condition and you can even play with them. Step in and get ready for an amazing time-travel journey back into the time of cranked music boxes, scary laughing dolls, fortune tellers, and video arcade games. If you’re looking for some unique arcade machines then head here because you’ll most certainly find something special. 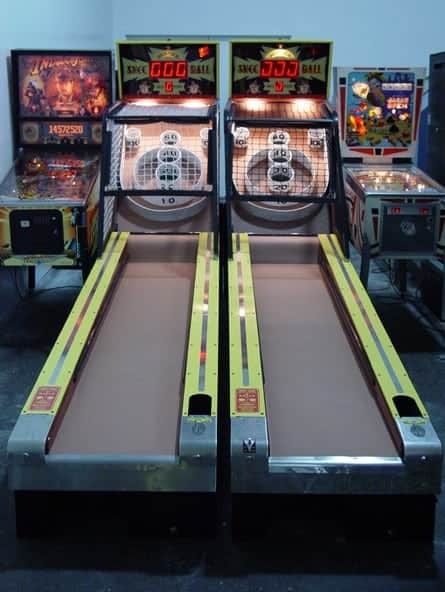 If you’re visiting Russia and want to see what kind of games they played in the past you should go to the Museum Of Soviet Arcade Games. This museum definitely has some serious vintage and a kind of creepy vibe which would make these games a perfect fit for a future Stranger Things episode. Maybe the kids will have issues with other governments as well. Would be interesting to see other countries’ games introduced in the show. 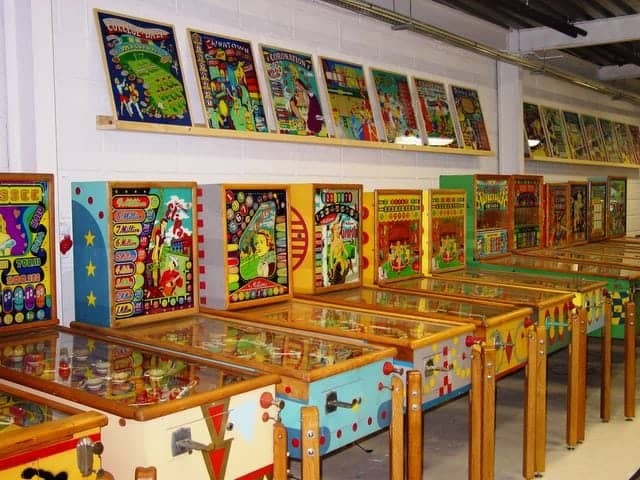 The world’s Biggest Pinball Museum just had to be on our list. 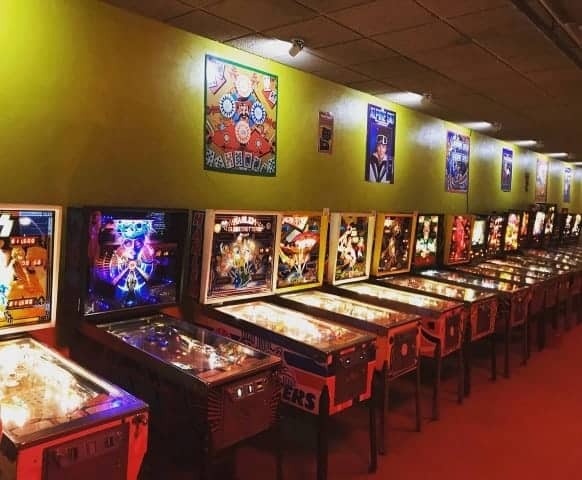 They have over 600 Pinball Machines, 300 classic arcade games and they also let you ‘free play’ (no quarters needed) with these classic games. Aren’t they cool? 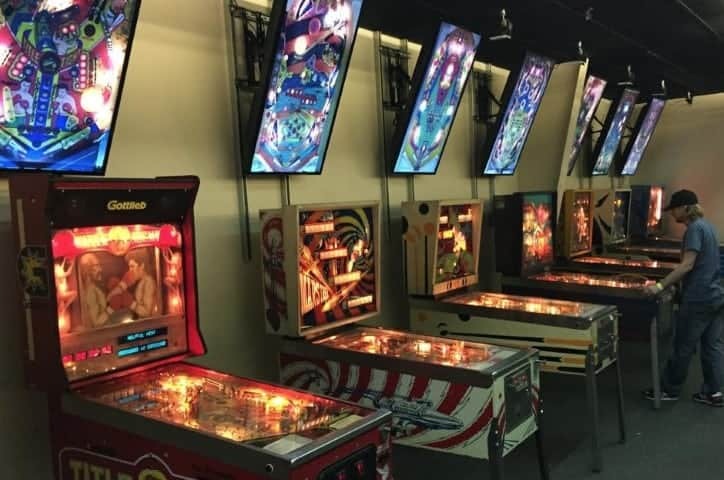 There is a catch though… Since there are serious maintenance difficulties involved the museum is only open a few days a year for the Arcade Expo. But it’s something that worth waiting for! 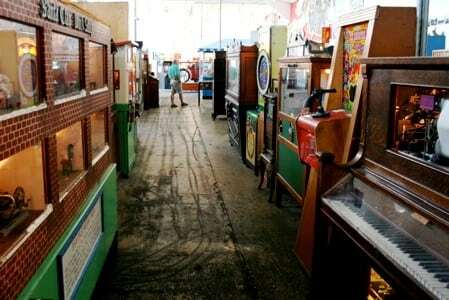 They have plenty of rare games and machines that are more than 150 years old. You will find here treasures that you can only gain access to at this classic arcade museum. The ticket prices vary a day ticket costs $40 while a 3-day adult ticket costs $100. This may seem a lot but you get more bang for your buck here than anywhere else. 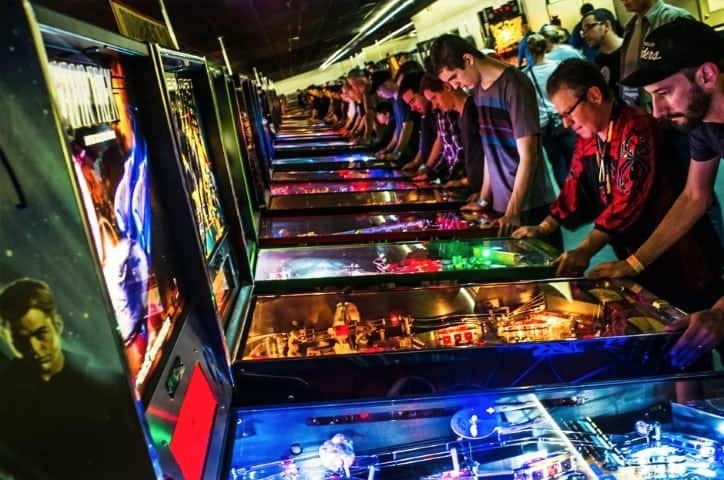 Besides the vintage machines, you can also enjoy craft beer, food, magicians, a haunted maze, a costume contest, and a professional pinball tournament. The 2018 Pinball Madness will take place between 19-21 of October. You can grab your ticket here. 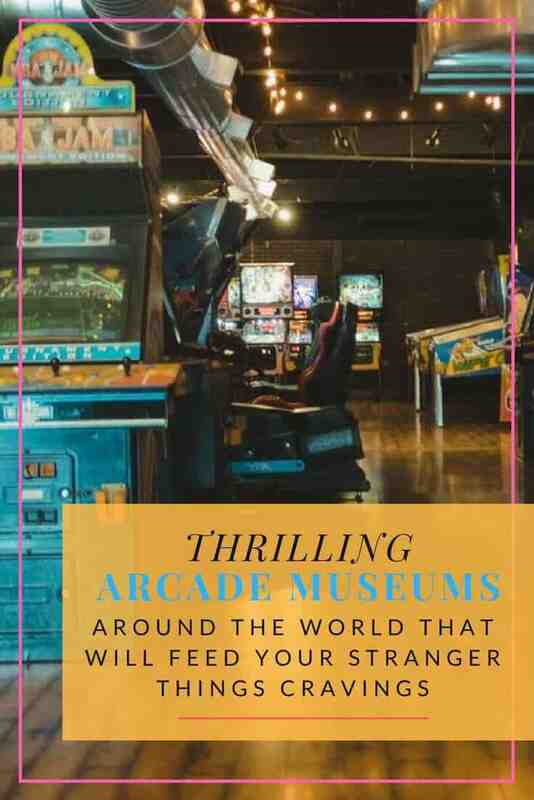 ACAM was named the “Best arcade in the world!” by many including Paul Drury from Retro Gamer Magazine, Expedia and more… If you visit Funspot make sure you enter ACAM as well which can be found on the third floor of the Arcade. 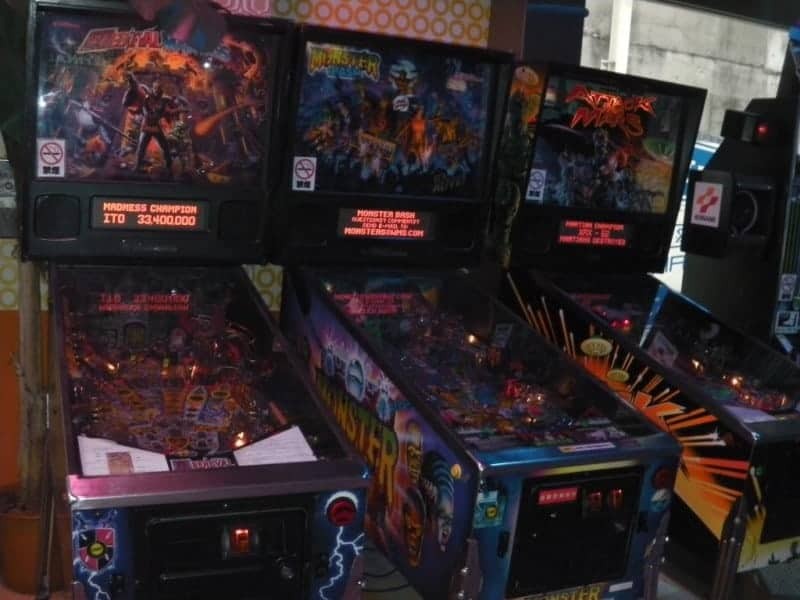 If you’re into classic arcade games then this is the best spot for you! 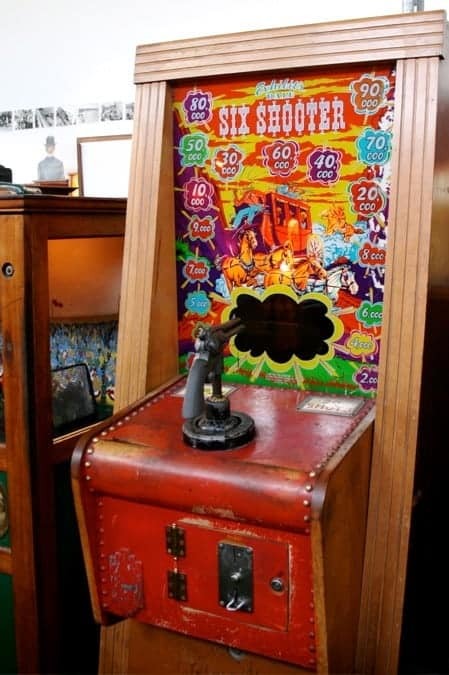 You will find fewer children and more serious gamers celebrating the history of coin-operated amusements and pushing their tokens into these vintage games. 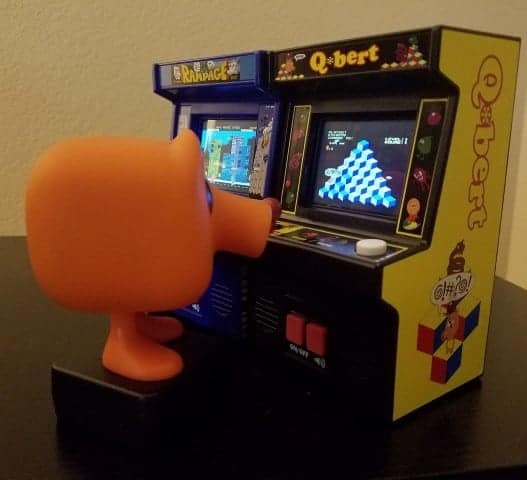 You can even play on the same Pac-Man and Donkey Kong that famous players like Steve Weibe and Billy Mitchell made gaming history with. 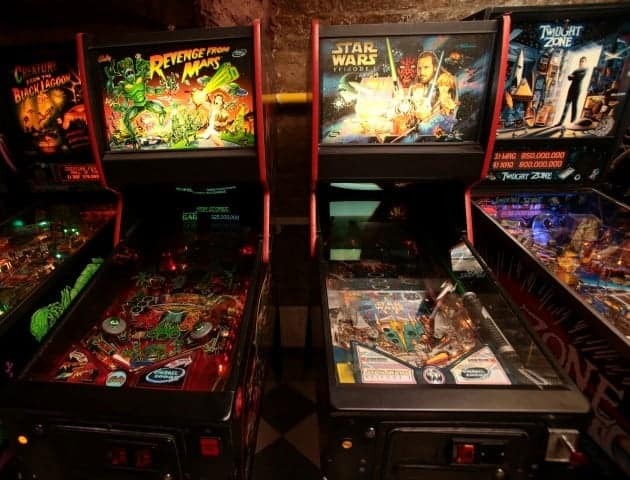 Did you know that Europe’s largest ongoing interactive pinball museum’s home is in Budapest? No? Don’t worry! 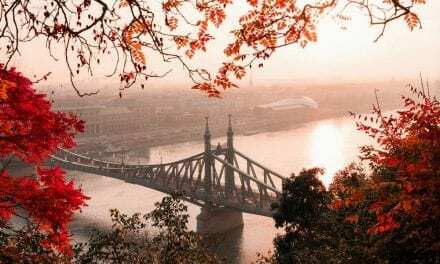 I’m from Budapest I didn’t even know it until recently. 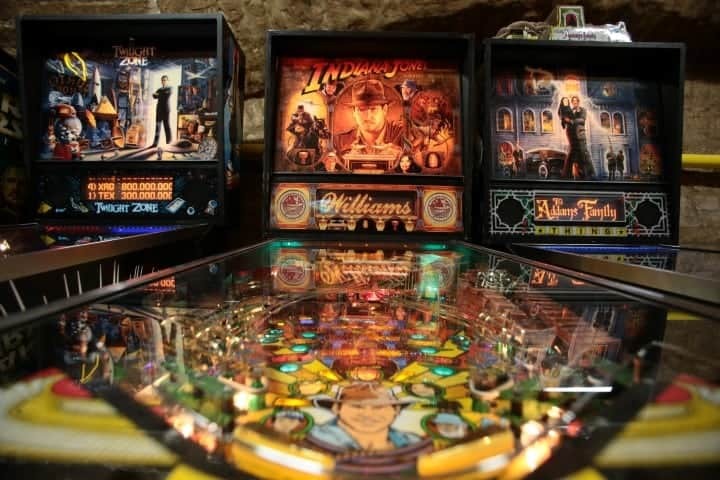 You can find here many games from the end of the 19th century to the most state-of-the-art pinball tables of the 21st century. They also have venue rooms where they accommodate birthday parties, team building, and other events. Ticket prices are friendly; $11 for adults. Make sure to check it out when you’re in BP. Arcade, Pinballs, Slot machines and more in the middle of Barcelona. Jaume Sanahuja the owner of the museum developed a deep love towards these games while he was a child. His father was an operator so he got to hang out around these amazing games a lot. 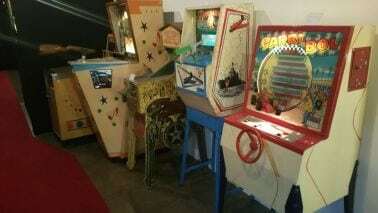 The collection has many machines from the 50s, 60s, and 80s arcades. This museum will definitely feed your nostalgia cravings. You can find info on how to find the museum and other important stuff on A.R.C.A.D.E. When we think of Japan we usually think of robots, maglev trains that break speed records, and massive, colorful projectors all over the place. However, Japan is also eminent in keeping its history alive… even when it comes to games. Mikado is a perfect example of this tradition. The arcade is loved by locals and gamers alike. 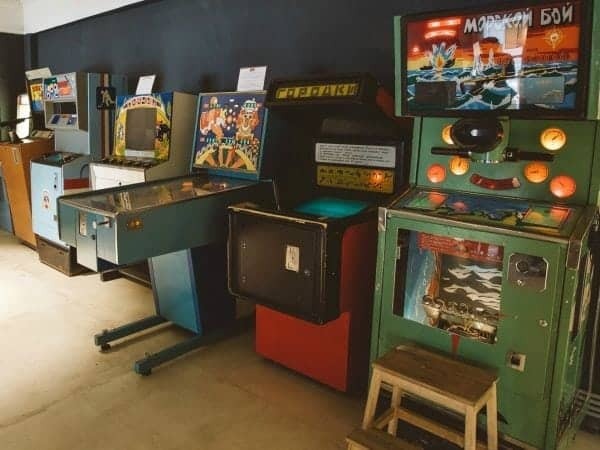 While it’s not really visited by many tourists you should put this arcade on your list for some serious vintage gaming vibes. because Mikado will be your ticket for a tour through your childhood. So, don’t forget to visit this place on your trip to Tokyo. Are you also a lover of all things Japan? We’re too! Check out our favorite anime series, (that are perfect for beginners as well) anime music treasures. or our Japan travel guides. and tips. 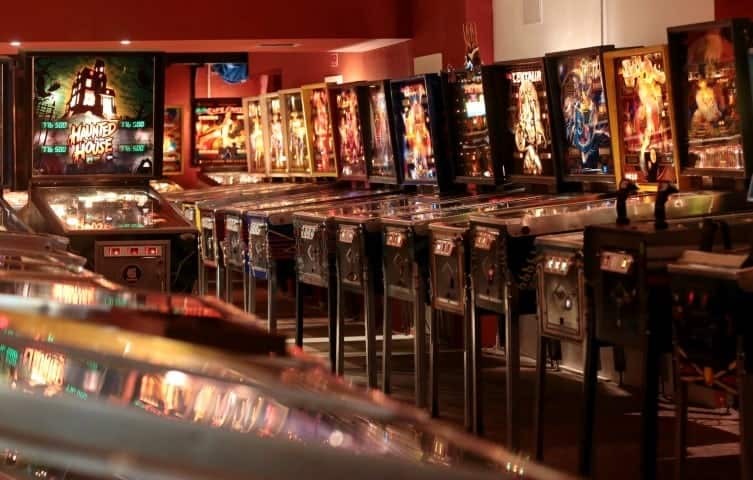 “Paris is always a good idea.” Even when it comes to Pinball… If you happen to be visiting Paris this charming ‘living’ (you can play on the machines) Pinball museum should be on your list! They have amazing, vintage but exquisitely kept machines like the Gottlieb Baffle Ball. 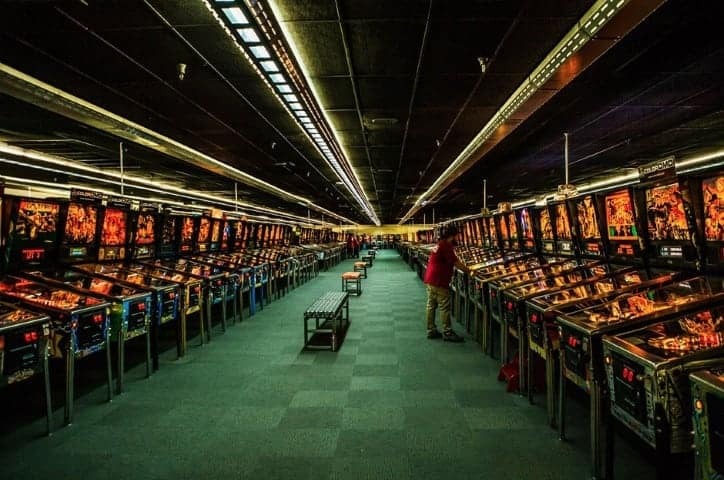 This place might not be the biggest you’ll ever visit but it just might be the place where you finally get the chance to play on some of the most iconic games like the King of Diamonds or the Humpty Dumpty. One thing is for sure, I will definitely check this place out on my next visit to Paris! Who’s with me? Thanks so much! 🙂 I’m happy you liked it! 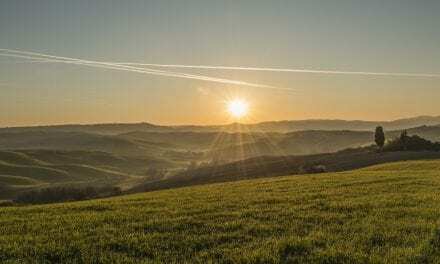 I want to spend more time working on my posts and start publishing more content in the following weeks more consistently. I hope you will like them!